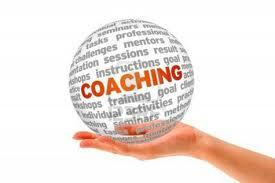 Coaching is a powerful partnership with someone whose only agenda is to hold you to your highest potential. A coach can help you set and manage goals, discover your life’s purpose or calling – support you in achieving a mission and strategize with you about mapping about the best possible course of action for your dreams and your goals. Click here To See Coaches’ Information. *Coaching is not therapy and is not training. It is an experience of growth, guidance and empowerment. ***BlueRio Strategies and Hawk Eye Coaches for Veterans do not assume responsibility for quality of services from the listed below, nor do we endorse any individual coach. Many of the coaches below, however, have been trained in the highly regarded Hawk Eye Coach process. 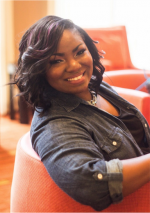 Airial is an Army Veteran, Certified Veteran Development Coach (CVDC) and Founder of The Veteran Woman, LLC. Airial has a coaching style that is solution-focused, transformational and comprehensive. Her passion is to help others unveil the hope that has been hidden by anxiety, depression and PTSD and help find passion, purpose and pleasure in life once again. Ashley Gonzalez is a certified transition coach. He assists Veterans in branding, goal setting and career management as they transition into new careers. Career 1125 provides Career Coaching, Resume Review, Professional Online Presence Review, and Higher Education Navigation services to various client types including veterans. 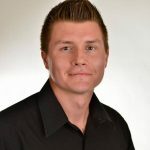 Chris Hoffmann, (CVDC) is a United States Marine Veteran turned trainer and coach, who has spent the past four years in his own transition and learning what it takes to bring the high standards of the military into civilian life. 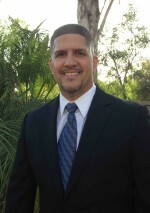 He leads leadership programs for a international personal/professional development company called Landmark Worldwide and is proud to announce with Hawk Eye's partnership the new project of his own company which exist to teach ambitious transitioning Veterans on how to live a passionate, purposeful, and high performing civilian life. "United we rise. Together we succeed." 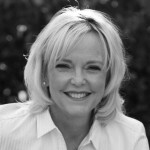 Cynthia’s individualized coaching approach assists clients maximize their potential with a practical focus on mindset, interpersonal relationship abilities and context specific actions and behaviors. Complimentary 20-minute coaching call available – bring a question you want to focus on. 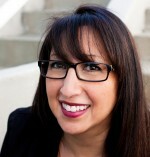 Danielle Holloway is a Career Navigator with Goodwill of Central and Northern Arizona. 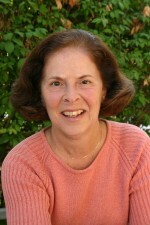 She is a Certified Life Map Coach and Certified Veteran Development Coach. She assists Veterans and their families with digital skills training and pathway support. 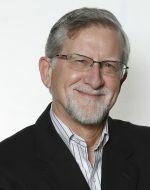 dbkAssociates is home to Executive Leader Coach and has been providing leadership coaching for more than a decade. We are dedicated to creating a better world one leader at a time. Destinee Prete (CVDC), currently living in the Fort Belvoir, VA/DC Metro area, understands the challenge of veteran transition and development as she - grew up an Army ‘brat’, is an Army Veteran, an Army spouse, worked as a career counselor for the SFL-TAP program for the Army and is now a Master Trainer for the Transition Assistance Program (TAP) VA benefits advisors. She is currently pursuing her doctoral degree in Industrial and Organizational Psychology and focusing her studies on Veterans research. 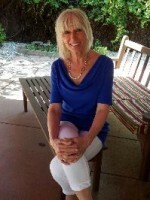 Donna M. Stephens is a Board Certified Life Coach in Davis, CA. 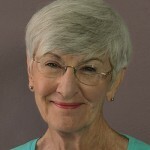 Drawing from her counseling experience, she is skilled in supporting a client's desire to move forward with the knowledge and understanding of a professional coaching interaction. She has earned a certificate of completion through the Hawk Eye Coach Training program. Ms. Stephens sees this as an opportunity to give back to so many who were willing to support us at home. Neal Henderson, a Navy Master Chief (retired), and Certified Success Coach, builds bridges between Employers and transitioning Military Veterans. Serving the Mid-Atlantic area, Neal guides transitioning Military Veterans and/or their family members to explore their skill sets, then create a career map for their life’s journey. Complimentary 1 hour coaching experience. As a personal and business coach, my mission is to encourage individuals to step out and pursue their dreams, engage them in the exciting process of developing their full personal and professional potential, and celebrate their success with them as they achieve their goals. Let’s talk about how we can work together to achieve your goals and make your vision a reality! Deep background in career and life transitions (coach/trainer, author), maximizing personal strengths and customized strategies. My familiarity with military life enhances working with veterans and their families. Work by phone and Skype. Free 30-minute introductory consultation. 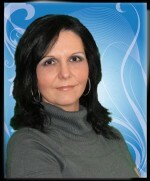 Tricia Nabors, CVDC, Offering a complimentary 30 minute session - serving the Lancaster, PA area. 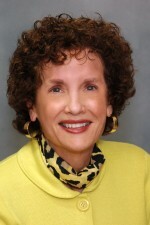 Patricia Poertner is a Board Certified Coach, Licensed Clinical Professional Counselor, and a National Certified Counselor. Additionally, she is a certified leadership feedback specialist for the Executive Development Center at Bradley University, Peoria, Il. Patricia enjoys working individually with clients and has a heart for helping people get where they want to go personally and professionally. The Personal Advancement Group educates and inspires individuals navigating a challenging life transition, person or professional. Our mission is to serve other and open new pathways for greater success in all areas of life. Serving the Raleigh Metro, North Carolina area.